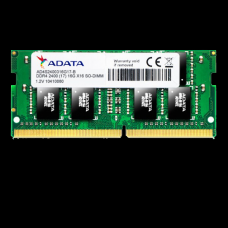 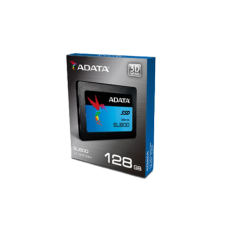 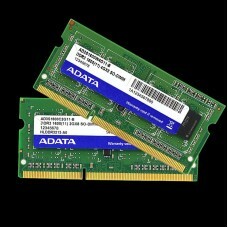 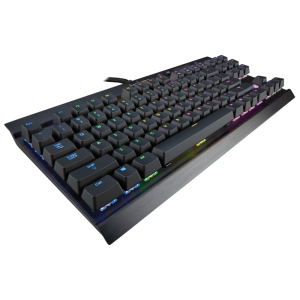 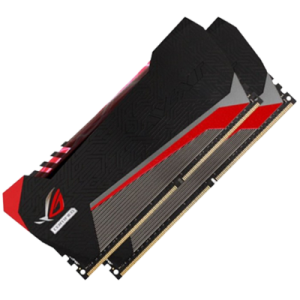 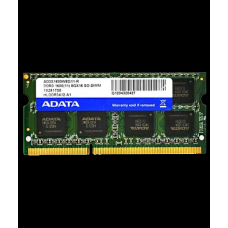 DDR4 offers multiple advantages over previous DRAM generations, and ADATA provides the highest qua..
We collect latest available Desktop RAM within Bangladesh and provide the best possible deal to yo.. 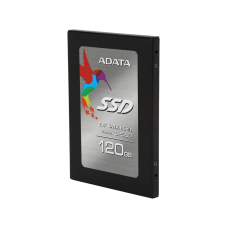 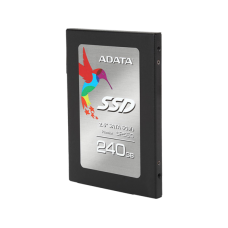 The XPG SX6000 combines superior speed and a better cost-performance ratio in a compact M.2 2280 f..
ADATA Premier SP550 Solid State Drive (SSD) offers superior read/write performance and budget-f..
Adata SU 650 120 GB Solid State DriveThe Ultimate SU650 solid state drive implements 3D NAND.. 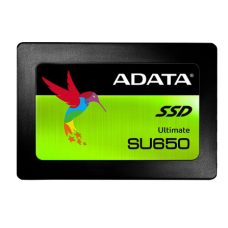 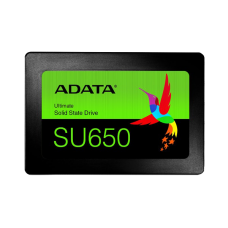 The Ultimate SU650 solid state drive implements 3D NAND Flash and a high speed controller, offerin.. 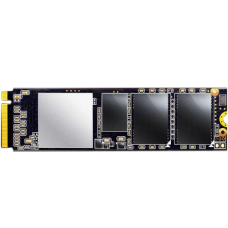 The SU800 solid state drive lives up to its Ultimate name with 3D NAND Flash that provides high..
New microarchitecture, new level of performancePiledriver microarchitecture, a tuned-up Bulldozer, h..
Base Clock Speed 3.1GHz,Max Turbo Core Speed 3.4GHz,CPU Cores 4Total L1 Cache 384KB,Total L2 C..
Base Clock Speed 3.5 GHz,Max Turbo Core Speed 3.7 GHz,CPU Cores 4Total L1 Cache 384KB,Total L2..
Advanced, High-Performance Processing:Intelligent, revolutionary AMD Ryzen™ processors are designed .. 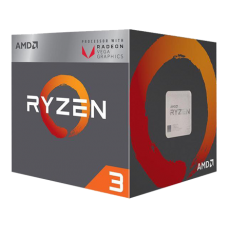 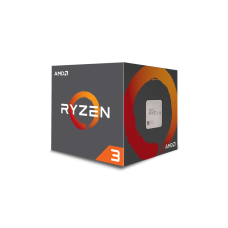 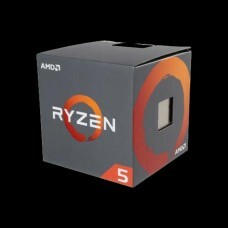 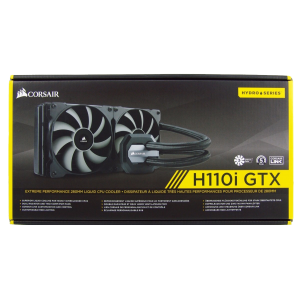 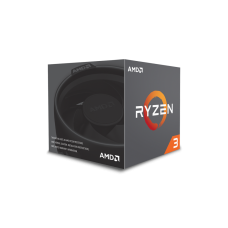 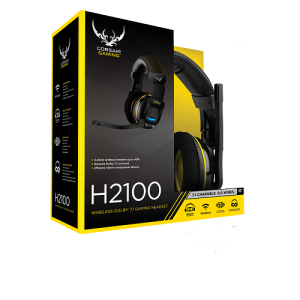 The highest performing 6-Core processor you can get with 12 threads for advanced gaming and multi-..